Dr Chou will personally treat you throughout the entire consultation. She’s very good at making sure her patients are comfortable and answering any questions you may have. The first consultation involves Dr Chou taking a full medical and dental history. She’ll do thorough intra-oral and extra-oral examinations and take X-rays (if required). 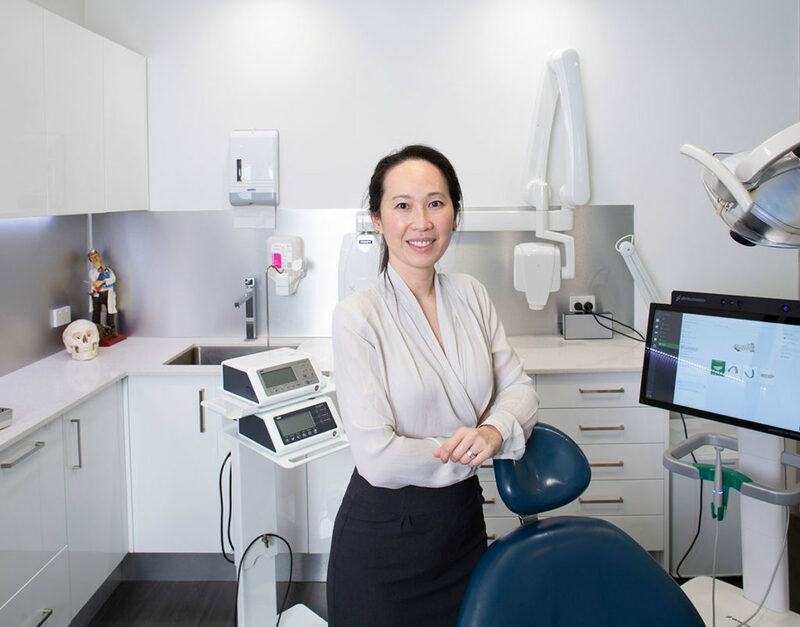 You’ll receive a tailored treatment plan, and Dr Chou will discuss the treatment procedures in detail as well as help you to better understand the gum disease process, so it’s easier for you to work together as a team to tackle your issue. Dr Willis is friendly and supportive to his patients. He’ll discuss whether you need your wisdom teeth removed and the best way to remove them as well as the benefits and risks involved. Like any surgical procedure, there are potential side effects and complications of wisdom teeth removal. Most of these are minor and temporary. There’ll be plenty of time to ask any questions you might have. 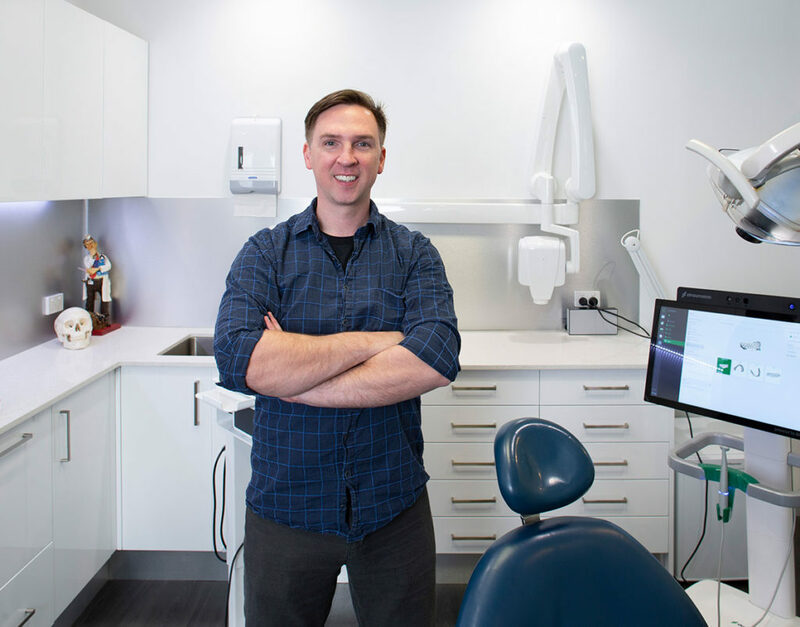 It’s important to have an initial consultation, so Dr Willis can understand your medical and dental history and conduct an examination of your jaw and teeth. He can provide general information over the phone, but you will need to see him for a consultation for personalised advice. Most people will require a special X-ray (panoramic radiograph [OPG]) to check the location of your wisdom teeth in relation to your jaw and other structures (i.e., nerves and sinuses). If your referring Dentist/Doctor has already taken a recent OPG, please bring this with you to your consultation. 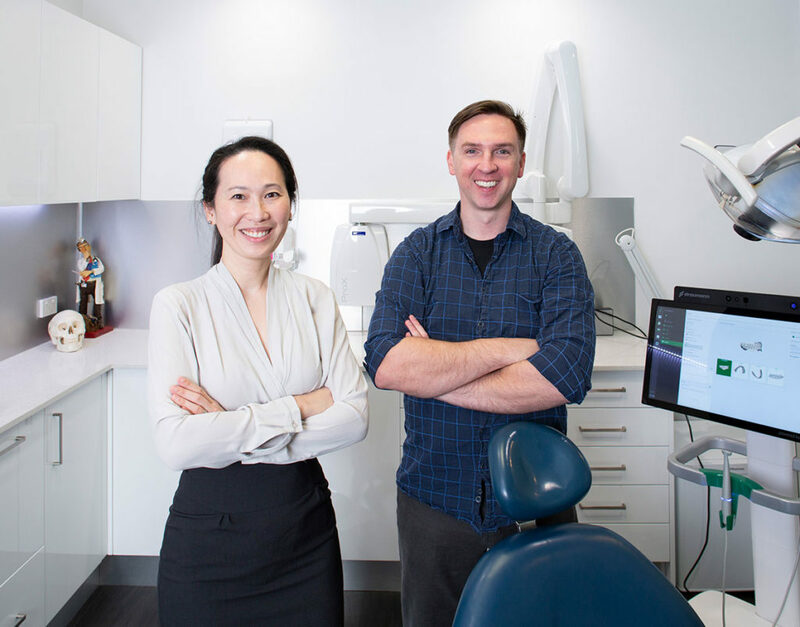 Dr Chou and Dr Willis will discuss each stage of the implant process with you during your initial consultation. There’ll be plenty of time to answer any questions you may have. Six weeks to six months of healing is required following surgery before a permanent restoration is placed. The healing period usually depends on the bone quality and implant stability. During this period, your Dentist can place a temporary crown or false tooth to replace the gap. If a major bone grafting procedure (Ridge Preservation or Ridge Augmentation) is performed to build up the jaw bone, an additional four to six months of healing is required before the implant can be placed. The permanent restoration is placed by your Dentist when the implant(s) has integrated with your jawbone.